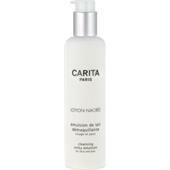 Inspired by the artistic spirit of the Carita sisters, Carita’s “Haute Beaute” was developed in the renowned Parisian “Maison de De Beaute”: An imposing place where year after year valuable expert knowledge and know-how in beauty care is refined. 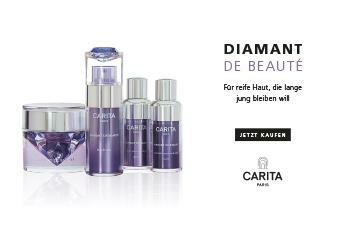 The combination of highly effective products and exquisite treatments for face, body and hair will reveal the unique beauty of every lady. 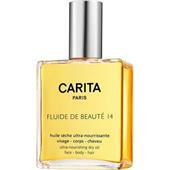 This particular art is reflected in Carita’s products and ensures that every woman can experience the breath-taking effect of this secretive place for themselves at home. 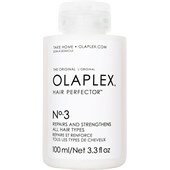 BP: £16.99* / 1 pcs. 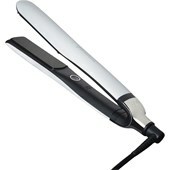 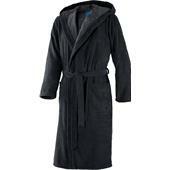 BP: £269.95* / 1 pcs. 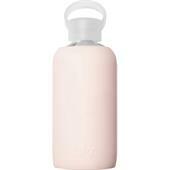 BP: £165.95* / 1 pcs. 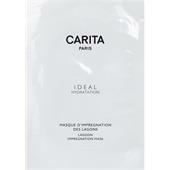 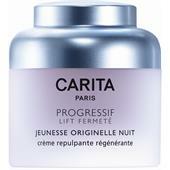 Carita is a French skin care products and cosmetics company. 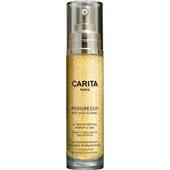 It was founded more than 60 years by sisters Maria and Rosa Carita. 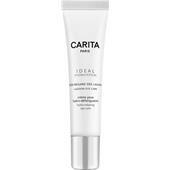 By founding the company, both wanted to make their belief in a holistic beauty programme and comprehensive skin care products a reality, without neglecting the individuality of different skin types when doing so. 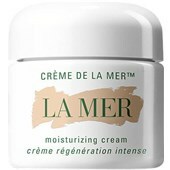 In 1945, the sisters opened their first beauty salon in Paris, from where they would later sell their own skin care products too. 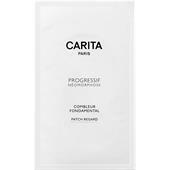 In the meantime, Carita has become a highly esteemed cosmetics brand sold in many countries, whose range embodies competence, luxury, and femininity. 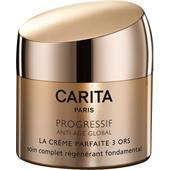 The caring Carita cream has proven anti-ageing effects and is enriched with gold-coloured particles. 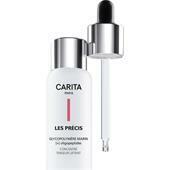 These particles do not just deeply nourish the skin but also give it a radiant luminescence. 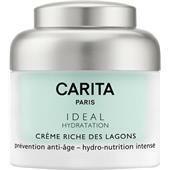 The Carita cream defines and nourishes the female silhouette while ensuring it remains pleasantly smooth and making it visibly and noticeably firmer after just a few applications. 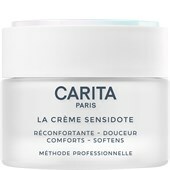 The Carita cream can be used daily and is a perfect complement to a caring beauty regime. 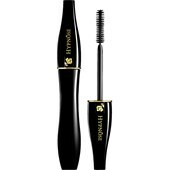 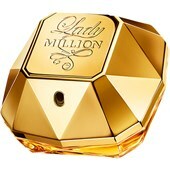 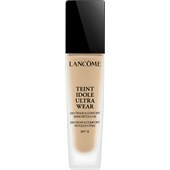 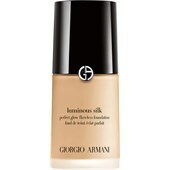 The product has an eye-catching golden lid, which, like the luxurious cream, features gold-coloured particles. 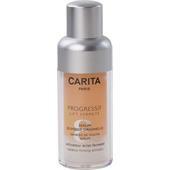 Another famous line is Carita Progressif. 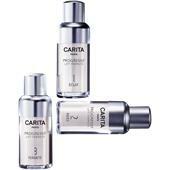 The nourishing range is made up of several luxurious products that are excellently combined with each other. 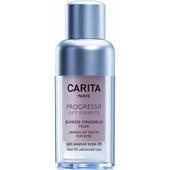 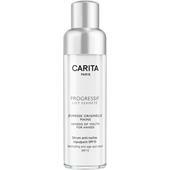 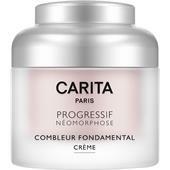 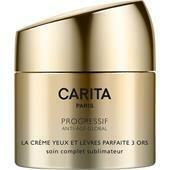 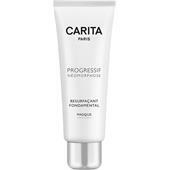 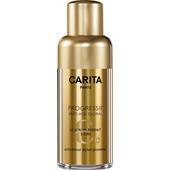 Carita Progressif gives the skin more shape, fights the first signs of skin ageing, and ensures firmness and elasticity. 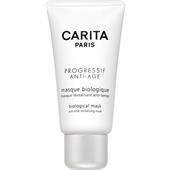 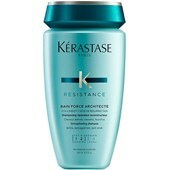 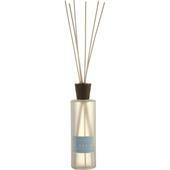 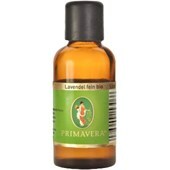 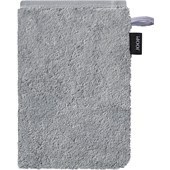 This enables the skin to be treated gently yet effectively. 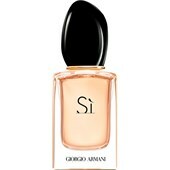 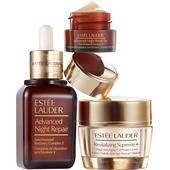 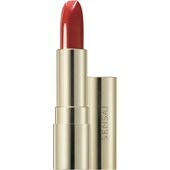 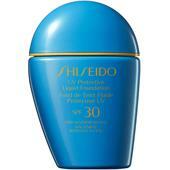 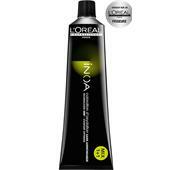 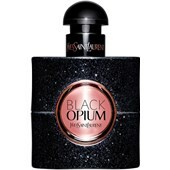 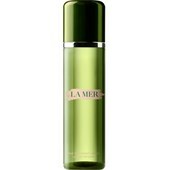 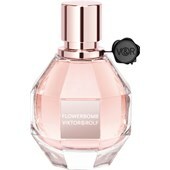 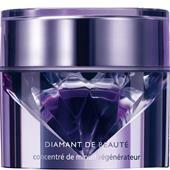 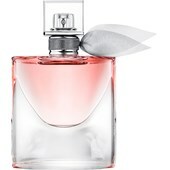 The result is a youthful, healthy, and revitalised radiance, which is particularly striking on mature skin.